Joining parts with RK ends - Borosilicate and quartz glass, mica, sealing, level gauges, armature - Continental Trade. 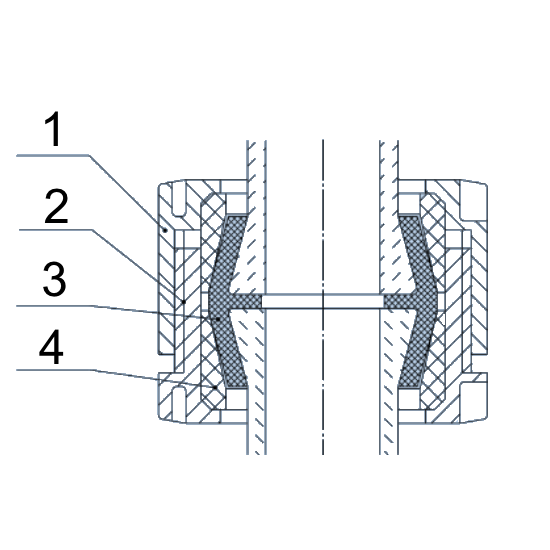 Pipe union is mainly used in less aggressive process conditions. 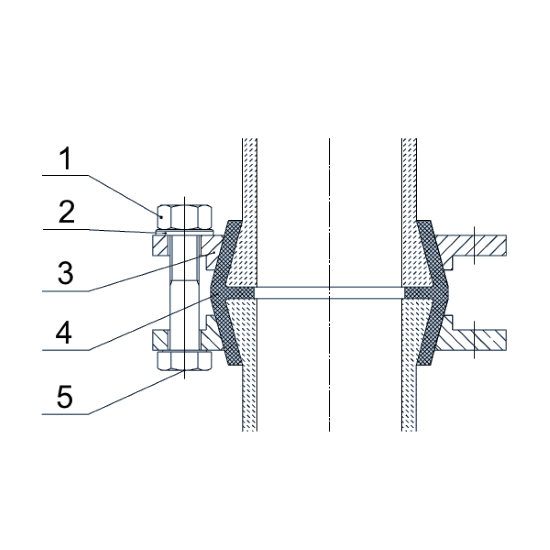 The flange joint is used in a more aggressive environment where threads of pipe union could become corroded and the joint would become non-dismountable.